I have said this time and time again, tracks like these, in my opinion, are the absolute hardest things to remix. You have such a high bar to strive for being that it is of such a big caliber band. I am always reluctant to hear, but always excited for what may be in store. Needless to say, when this arrived in my inbox. 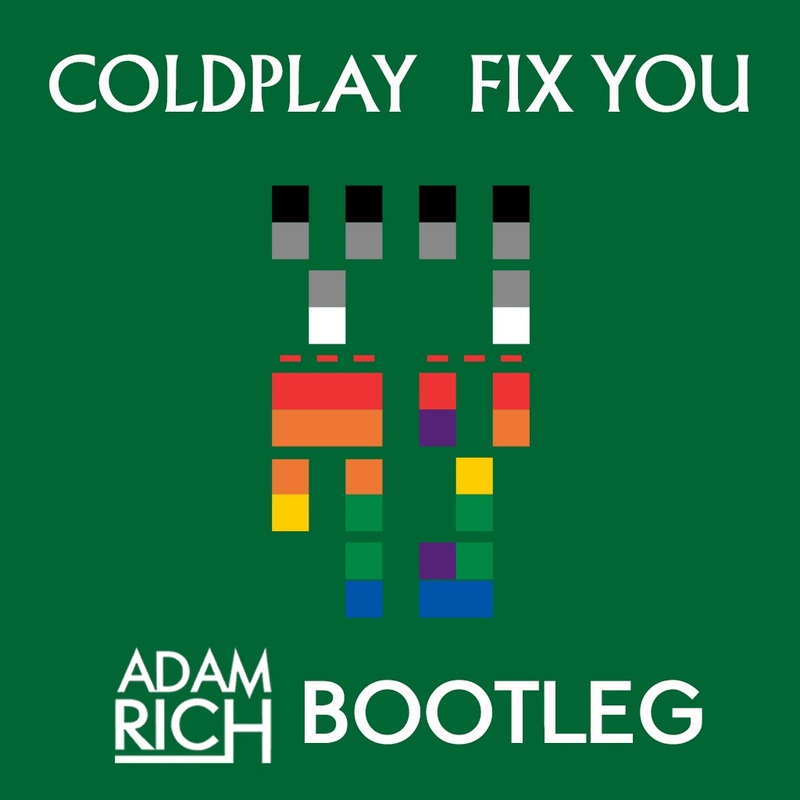 Adam Rich has remixed Coldplay’s “Fix You” and it is way better than I could have imagined. This bootleg feels like it was apart of the original track. It is integrated so well that I thought this was some sort of Coldplay unreleased version. Adam Rich did a phenomenal job incorporating the original and making it huge. This is a remix that I will be listening for quite some time. Great for all audiences. Check it out now and download it as it is free! Check out more of Adam Rich on Facebook, Soundcloud, and Twitter!